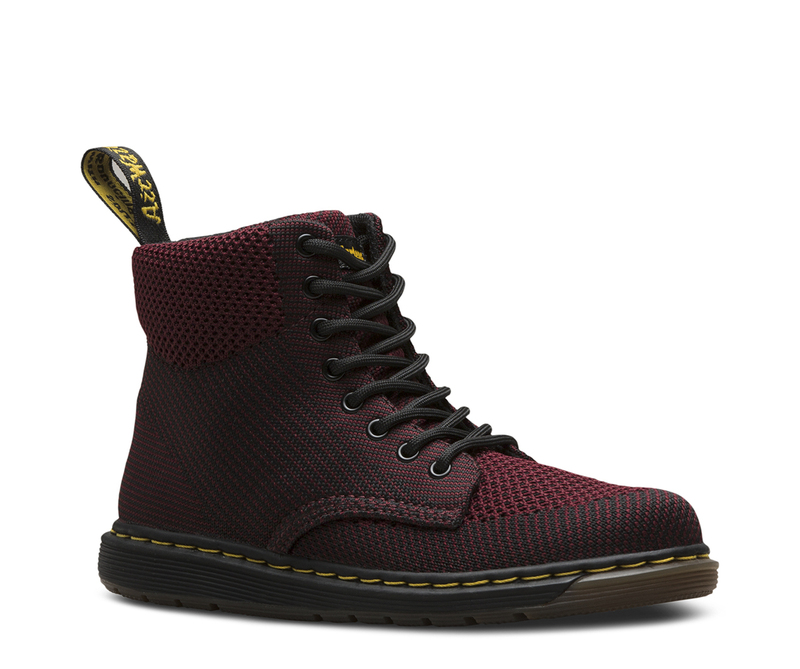 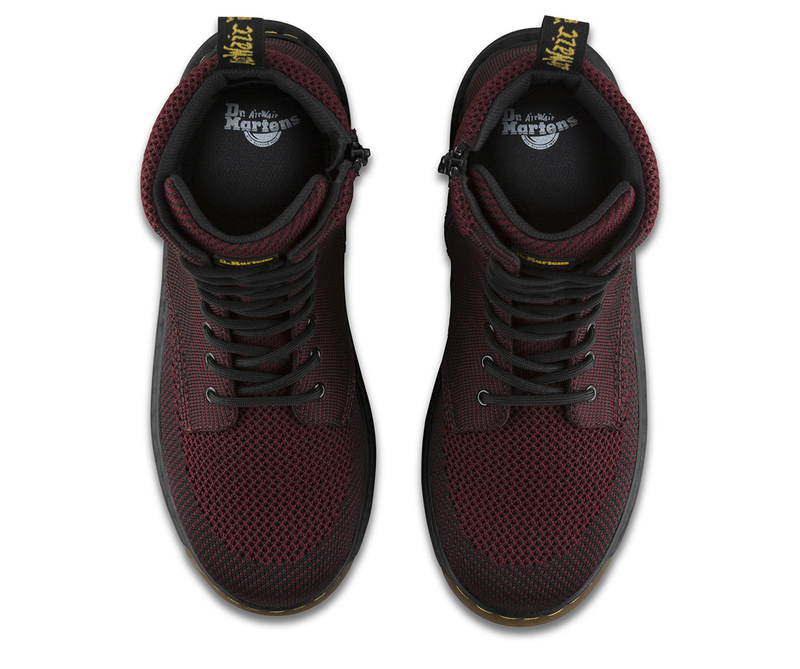 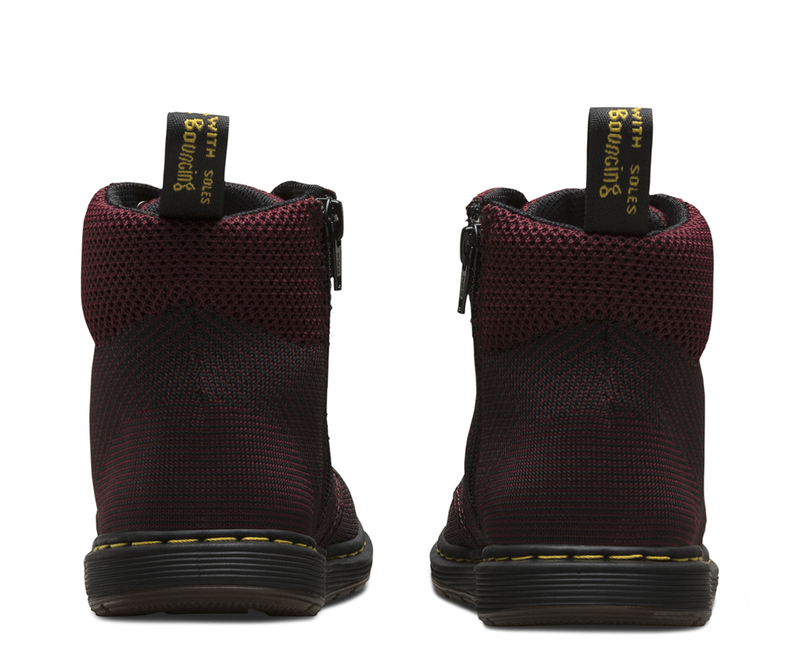 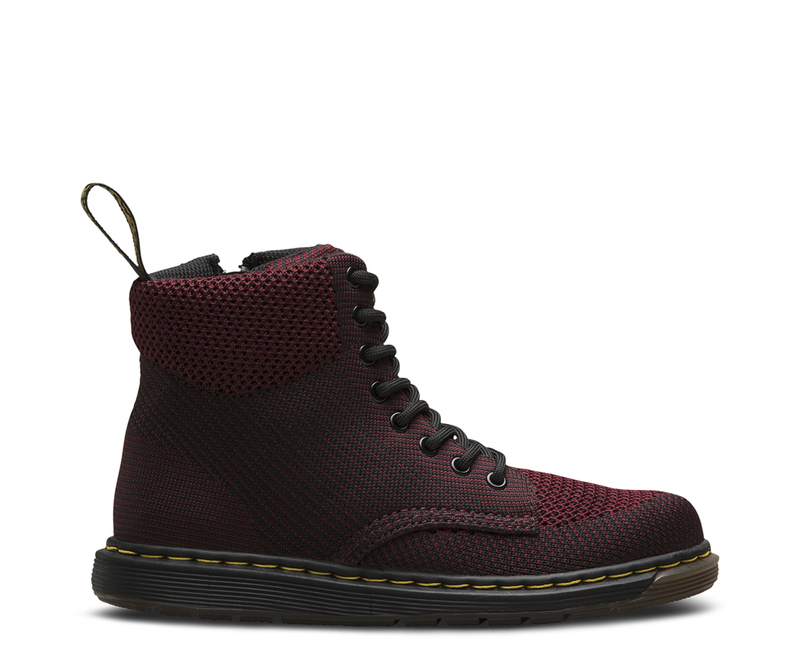 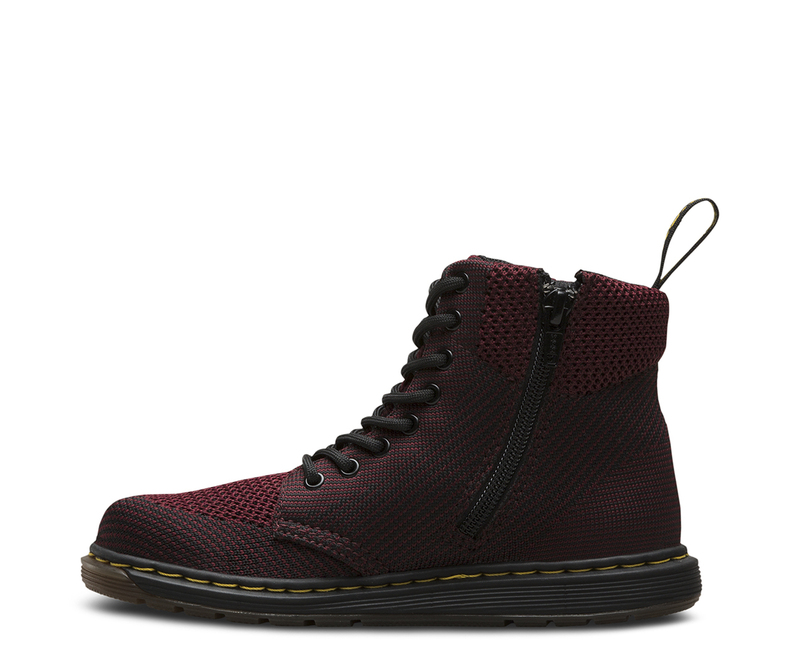 The Malky is an athletic, junior-sized take on the classic 8-eye boot, in high-tech, breathable knit. 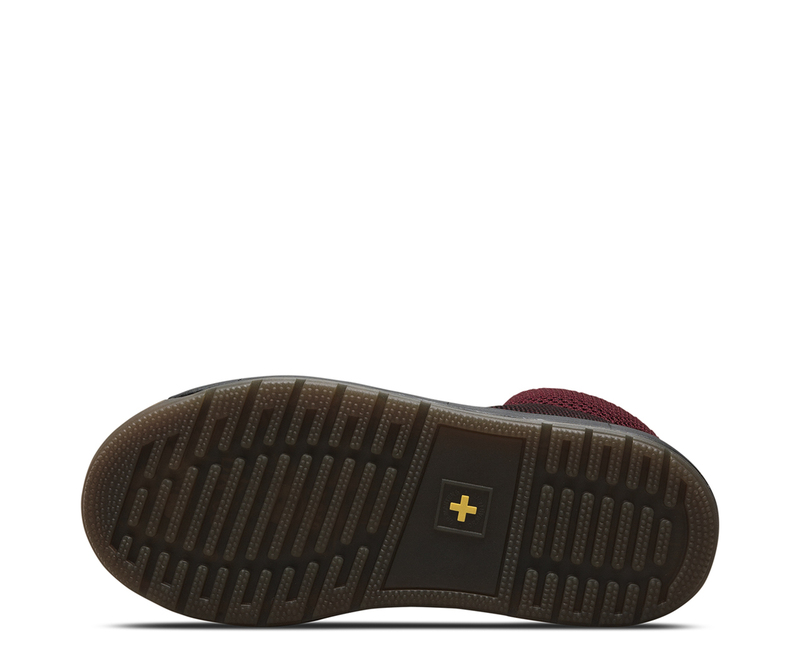 Part high top sneaker and all attitude, the boot features classic Doc's DNA like a yellow heel loop, grooved sides and yellow stitching. 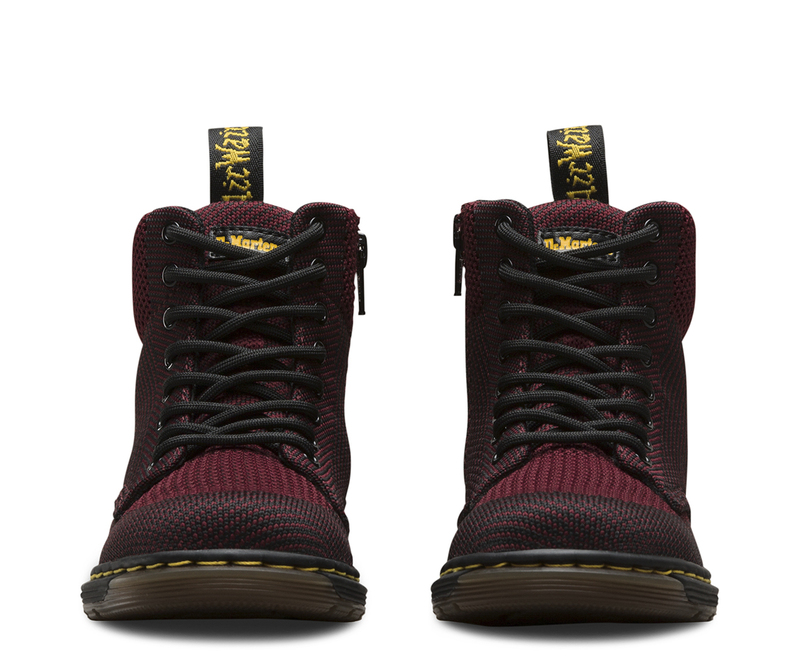 The style comes complete with a DM's Lite sole and SoftWair™ lining — making an ultra-comfortable boot for the youngest of rebels.